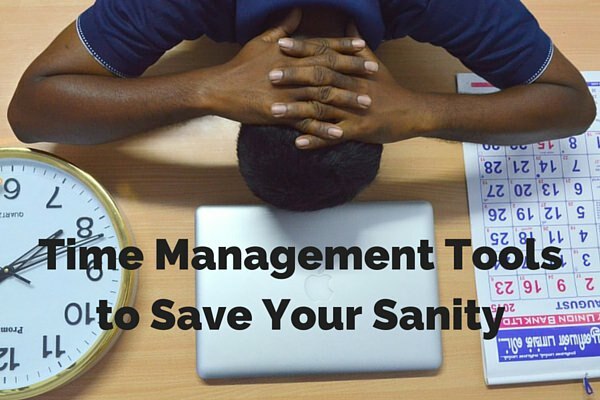 Do you chronically feel like you’re rushing from one urgent task to another? Does the pressure of your to-do list sap the joy out of what you do? Does the onslaught of daily tasks get in the way of dealing with long-term priorities? Have you become habituated (dare I say “addicted”) to the energy and adrenaline of urgency? How do you feel about continuing at your current pace for the next five years? We don’t say in team meetings what we say to each other in the hallways. The ‘real’ meetings often happen after the meeting. It’s like we’re all playing poker, carefully concealing our cards until we see what others think—especially the president. We’re way too polite. We don’t deal directly with disagreements. We don’t engage honestly enough with each other to come up with the best solutions. Each team member feels safe and empowered to speak honestly (and respectfully). There’s a free flow of information and ideas that helps synergize individual viewpoints into collective wisdom and optimal solutions. Team members surface and deal skillfully with disagreements and conflicts. Team members easily give each other direct and helpful feedback about how to improve their leadership. Are you looking for a consultant who understands the needs of non-profits? 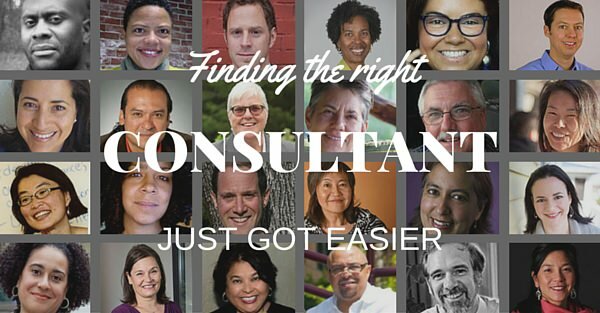 Do you have trouble finding consultants in your area with the right skills, expertise and cultural competencies? Or are you a consultant who is looking to partner with colleagues or refer clients? We are very excited to unveil a new directory of more than 175 experienced consultants serving the progressive movement. The consultants included in the directory have all completed STP’s five-day intensive training, The Art of Transformational Consulting. They have an average of more than 10 years of consulting experience and are diverse in terms of race and ethnicity, gender, sexual orientation, geographic location, services, and clientele.